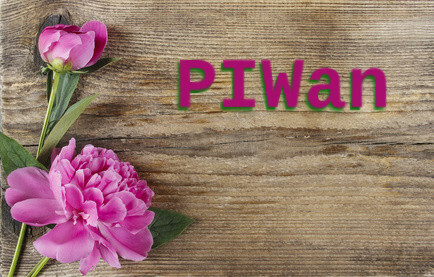 PIWan project : Here is a new, quick & dirty project to be done with a raspberry PI : At work we currently have to simulate our application for a worldwide usage. We have really great tools for that but they need expertise and specific campaigns. The purpose of this document is to describe a RPI based solution with two Ethernet cards and some clever command lines to simulate a wan network for developers. The advantage of this solution will be to cost less than 100euros and will be easy to use with the right documentation. For the creation of this tool, I used a Raspberry PI B with the Ethernet connector + un usb ethernet device branded “delock” with a moschip component based on usb-bcm2708_usb-1.3, MOSCHIP 7830/7832/7730 usb-NET adapter using smsc95xx kernel module. On the raspberry PI I run raspbian weezy distribution on 20130525 version. The principle of the wan emulation is to limit and add delay on the traffic passing through the two Ethernet ports. The raspberry PI standard port (eth0) will be the wan interface : the one connected to the enterprise network. The Usb Ethernet port (eth1) will be the local interface : the one connected to the developer computer. The local interface setup will be fixed and will provide IP to local lan based on dhcp server. A the local traffic will be NAT over the wan interface and traffic limitation and delay will be applied. A simple web interface will be displayed on local side for wan setting. Basically, the wan interface is already correctly configured on raspbian, getting automatically an IP address from the local DHCP with dns & co. The local interface must be configure as static, I’ll choose 192.168.9.254 for it. Now it is possible to connect a PC on the local interface and it should be able to access Internet through the Raspberry PI. Now it is possible to control traffic using TC. To be applied in both direction (input/output) the rules will be applied on the two interface eth0 and eth1 as qdisc works on outbound traffic only. This add 50ms rtd for outgoing traffic to eth0 and 50ms rtd for outgoing to eth1, simulating a 100ms total rtd. On each it add a variance of 10ms. Now, let us making it more user friendly ! echo "Erreur dans les parametres <br/>"
echo "<a href="/"> Retour </a>"
tc qdisc | tr "\n" "#" | sed -e "s/#/<br\/>/g"
It is now possible to access the configuration page from the LAN interface using http://192.168.9.254/ then enter the parameters. It rocks ! The attached script automatically execute all the configuration detailed above, including html and cgi file creation. You can install it on the raspberry PI and execute it to make it working. Hope this will be usefull for you too ! 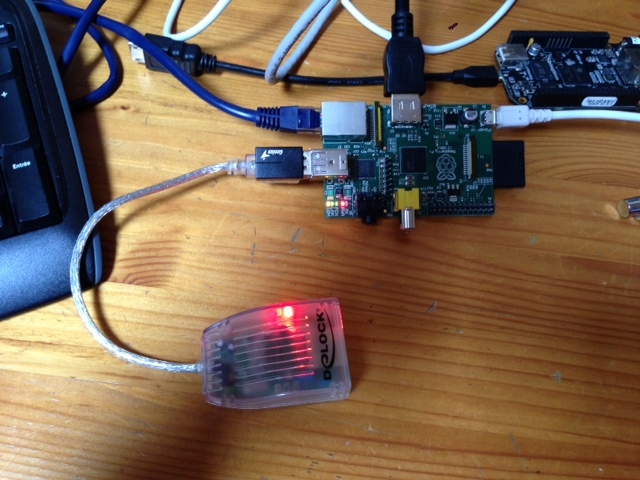 This entry was posted in Hardware, Networks, Systems and tagged network, raspberry pi, tc, wan simulator. Bookmark the permalink. @Todo : add in the script the modification of config file (dnsmasq) when local IP has changed. @Todo : add a static dnsentry with wan IP obtained at startup. Maybe there is platforms more adapted to this kind of functions like a Carambola from 8 devices http://8devices.com/carambola . I have been trying to implement this on my RPi and the script works fine. The only problem is when trying to configure via the website, I always receive the “Erreur dans les parametres” message. I have tried looking into the solution myself with no luck. Are there any alternative ways this can be done which may bypass my error? I managed to get past the error by running the configuration website as a PHP file which calls the script that way. Thank you very much for the article, it has been very helpful for me.